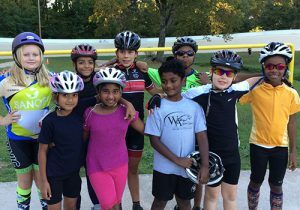 Running the velodrome is expensive, and your donations help us fund our programs. 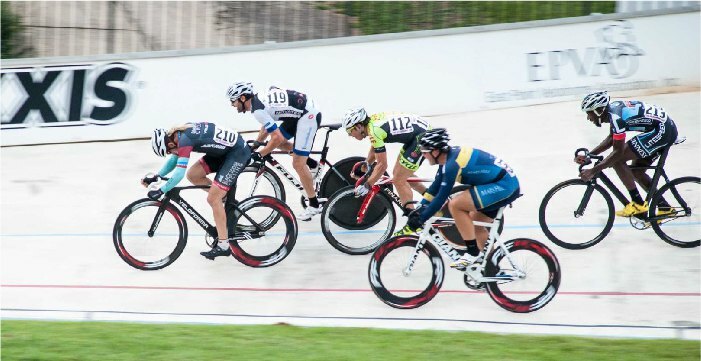 We need at least 3 volunteers to run both sides of the track and cut the time required in half. If your favorite night of the month is pursuit then please find a volunteer for the evening then volunteer for your least favorite night please. 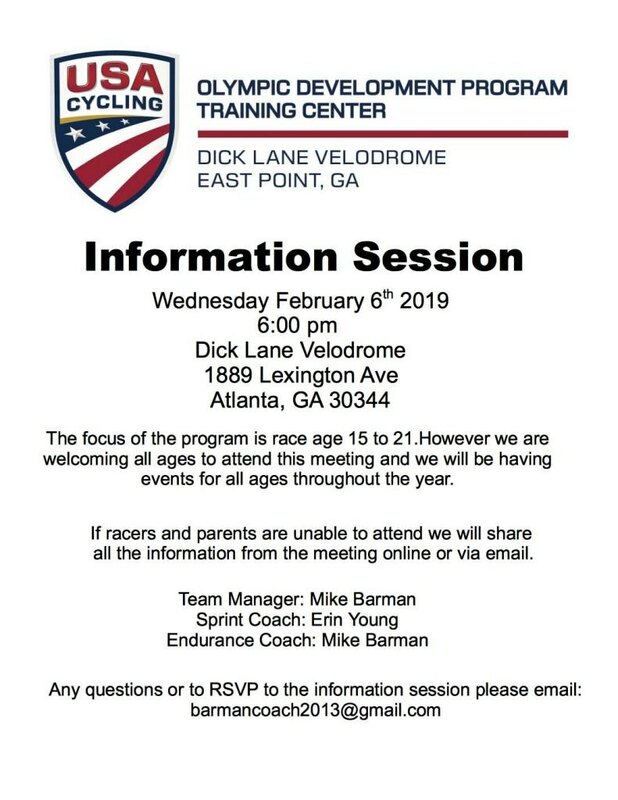 We are a volunteer run velodrome. We will try again Thursday. We have updated the event page with the flyer for this year. Thank you Outback Bikes for sponsoring the event Saturday May 11th. 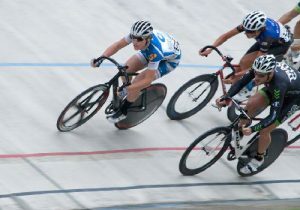 Racers interested in racing the keirin please provide a race resume to [email protected] no later then April 12th. 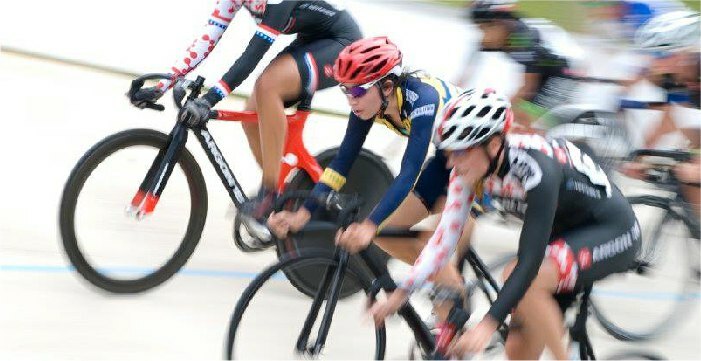 Need for Speed sprints will be Friday night May 10th. Meet at OZ at 7:30 pm the more the merrier. We still have $400 dollars to spend. Wear your oldest jersey for the throwback jersey picture. Here is a schedule for Wednesday night. 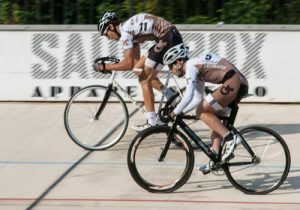 We will meet at Oz Pizza afterwards to show our appreciation for them staying open late and supporting the velodrome during the season. Please bring some tip monies: CASH. See you all tomorrow night: Rain or Shine.